Soilfix is a leading remediation solutions provider to the development, industrial, commercial and public sectors. Our mission is to understand and manage risk in the ground. 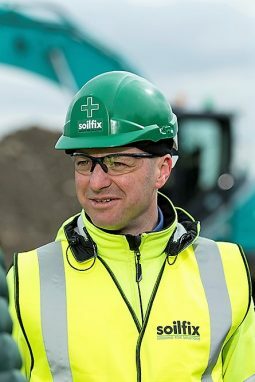 Since establishing the business in 2004, Soilfix has developed an outstanding track record for delivering innovative remedial solutions for contaminated and brownfield sites. Offering lump sum, re-measure or risk sharing solutions in easy to understand formats enables clients to budget with confidence knowing there are no hidden extras. We are committed to building long term relationships by offering a professional service tailored to our clients’ individual needs. 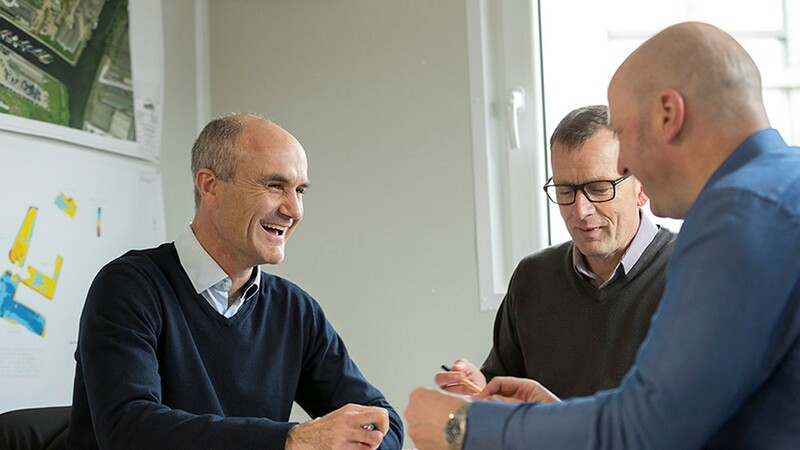 Our highly qualified and experienced personnel have the skills to safely deliver demanding projects meeting commercial objectives and regulatory requirements. From offices in Avonmouth, Bristol and Rayleigh, Essex, Soilfix provides its remediation and ground risk management service throughout the UK. Soilfix strives to achieve best-practice on all of its remediation projects, and are active members of various industry bodies and steering groups. We have successfully implemented innovative approaches to both ex-situ and in-situ treatment of contaminated soil and groundwater, as well as geotechnically poor situations. Soilfix has a proven track record of completing challenging / complex remediation projects on-time, on-budget with full regulatory signoff. Our team has extensive experience of working on a wide variety of historical uses, development scenarios and existing industrial facilities. George is a remediation expert with over 24 years experience in contracting, consultancy and industry. Takes overall responsibility for business management & strategy, financial control and new business development within Soilfix. Steve is a remediation expert with 22 years experience in contracting, consultancy and project management. Takes lead responsibility for marketing, new business development within Soilfix as well as providing technical & commercial direction of individual projects. Richard has 34 years experience in remediation contracting & civil engineering. 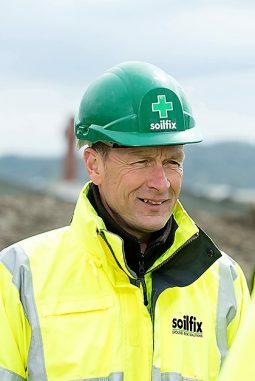 He has overall responsibility for Health & Safety and operational delivery of projects, ensuring Soilfix’s high standards are continually met on programme and to budget. 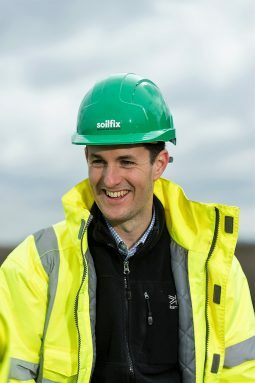 Paul has over 12 years experience in contaminated land investigation, assessment and remediation. 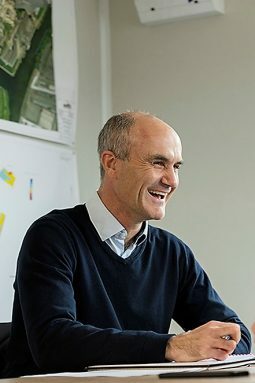 He has responsibility for Technical & Commercial Direction of remediation projects, as well as providing Health, Safety & Environmental support to the operations team. "The flexibility and professionalism that Soilfix bring to each stage of a project has made them a key partner in our delivery of remediation projects in the UK"
"Soilfix made a situation that was considered somewhat of an annoyance in terms of a project a more understandable and less painful one"
"Soilfix successfully remediated our site on time and budget despite an increasing scope of works caused by unforeseen underground tanks and associated contamination"